ilverstone Engineering Department consists of highly skilled professionals with over 50 years of combined custom design experience. Our design/build team works directly with your team to create your custom tire, wheel and or tire wheel assembly’s specific to your needs. Our sophisticated CAD-CAM design software creates 3-D imagery for your tire and or wheel requirement. Our Engineering Tire Designers work with your staff to understand your specific tire needs and design a tire that will support your “Off-The-Road” equipment needs. 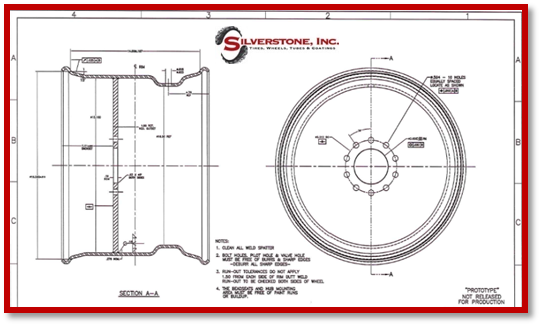 Our Wheel Design Team can design your wheel specific to your needs ensuring compatibility of the tire to the wheel as well as your equipment operating specifications. Our “Best Practices” for successful project delivery the first time. 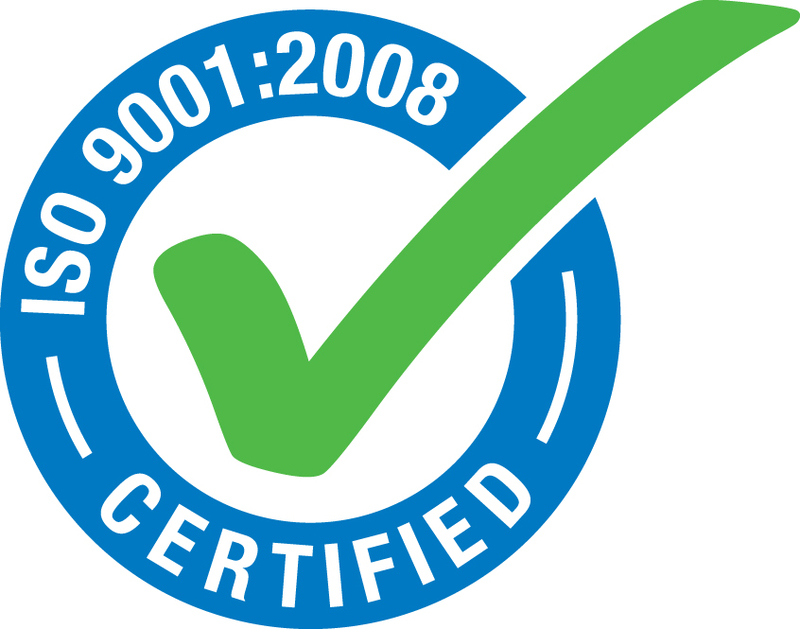 Our proven quality assurance procedures include an initial design basis review, constructability review, sample approval and cost analysis review and approval. Call one of our team for your specific design needs. Our Engineers are your Solutions!